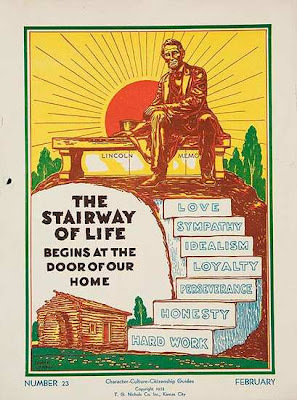 I guess this one confirms that there is a presidential theme to the stairway posters. There's definitely a theme there. I wonder if the artists knew that or if they were working separately and came to nearly identical themes without influencing each other.